NBS AG, Nickel Betriebsanlagen + Systeme, which specializes in extraction and disposal systems, invests in its staff by providing TAILORED-FITS with tailor-made insoles. The product was presented by a friend of the family and it was easy to be convinced. 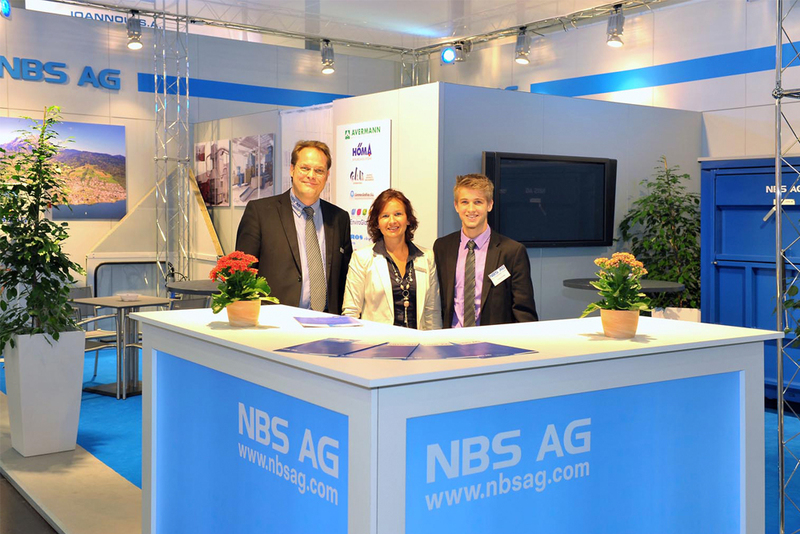 Following the decision, a representative of tailored fits visited NBS AG based in Kriens. “The feet of the employees were easily scanned with an iPad, then you got to see your own 3D foot image, which was very exciting,” said Tobias Nickel, sales manager of NBS AG. The time required for a scan including explanation was a maximum of 15 minutes per person and is very straightforward. As a specialist in system and plant engineering, NBS AG employees are busy on construction sites or in production. As a certified company, it is also more and more the duty to support employees in the field of occupational safety and health promotion. Until now, various courses such as driving lessons or other events have been organized to bring more safety into the daily lives of employees. The additional measure that the employees have now a good and safe state and in addition the knees and the back is relieved, corresponds to the far-sighted philosophy of the company NBS. Tailored fits gives you good support and is a stalwart partner.